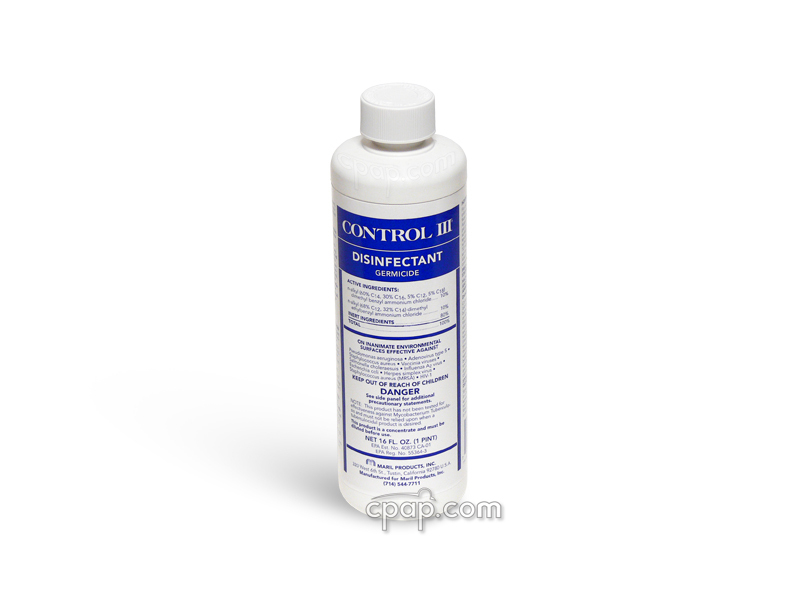 " Previously I used a HC405 Mask which I liked, but the HC407 is the best yet "
" Mask is excellent. 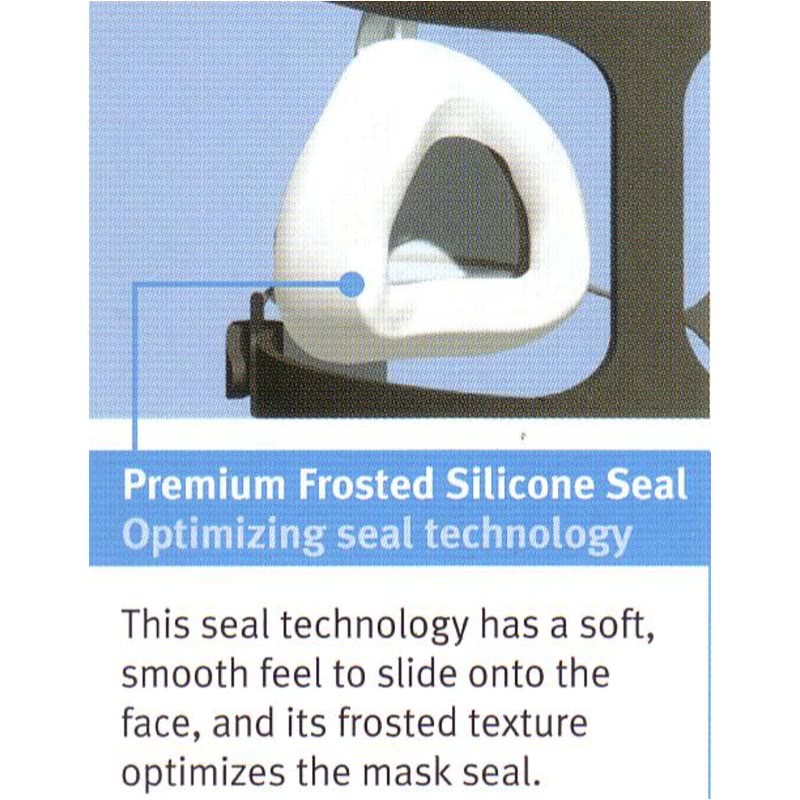 Seals well, is comfortable you can sleep on your side without any problem. ordering was fast and efficient as was delivery. " 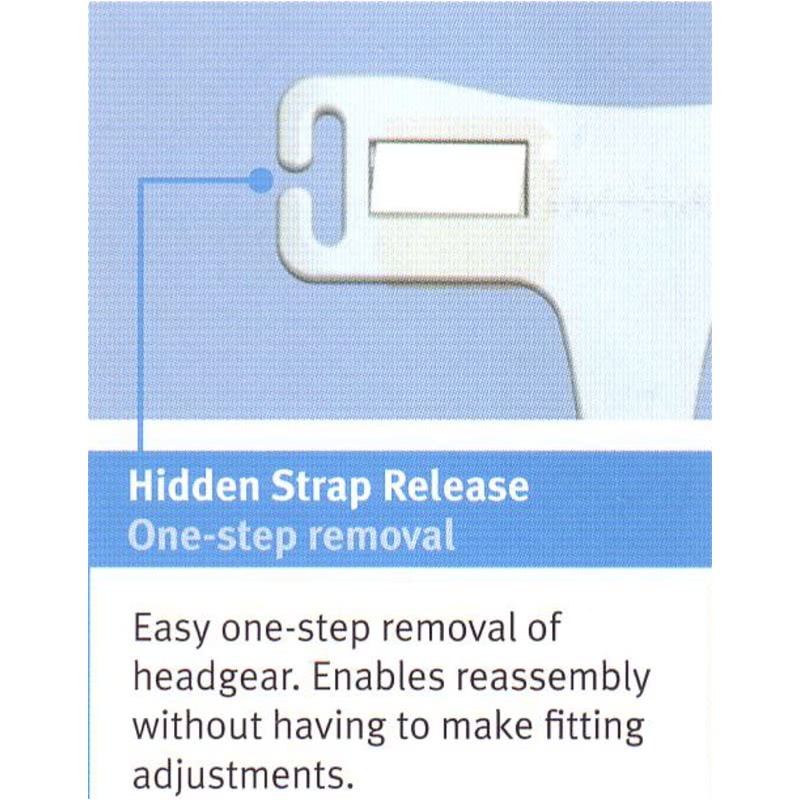 The major differences between the HC405 and the HC407 are the new diffuser design and new Stretchgear headgear. 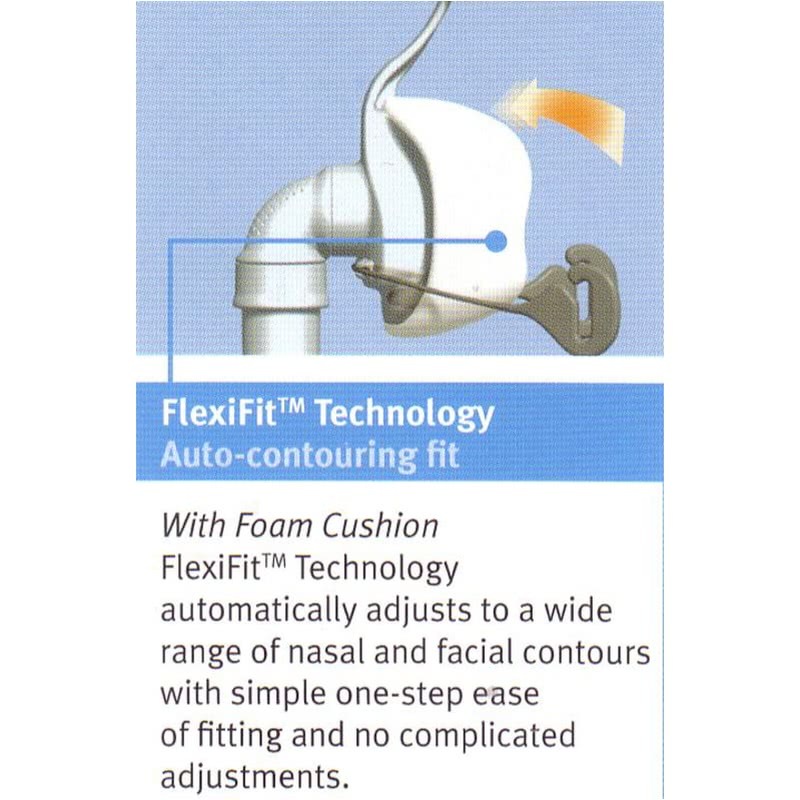 FlexiFit Cushion. 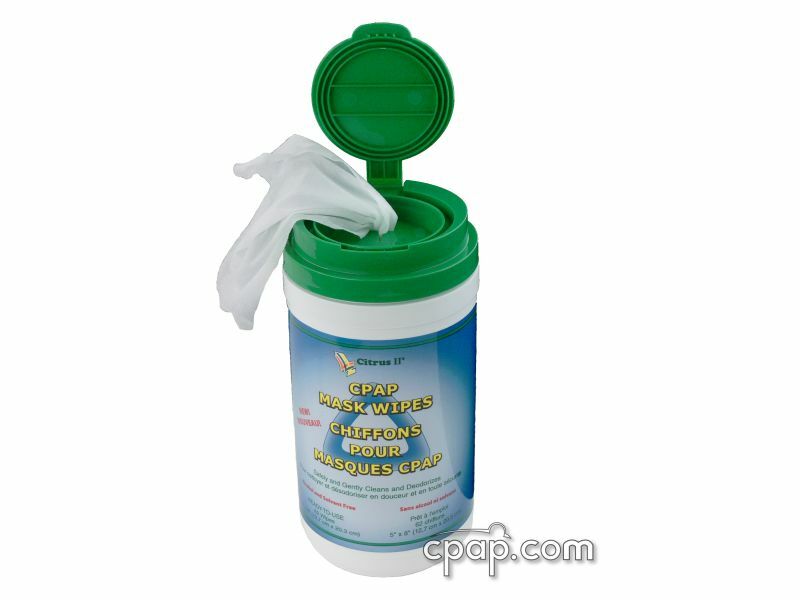 The unique inner foam cushion provides a secure seal. 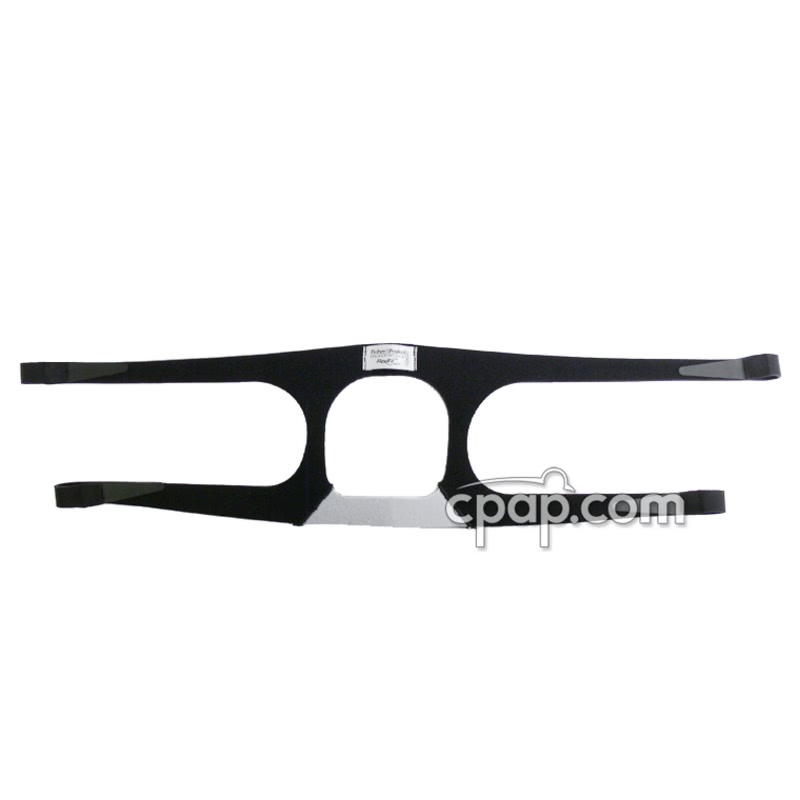 One standard size has been redesigned to mold to a variety of nose and bridge shapes. 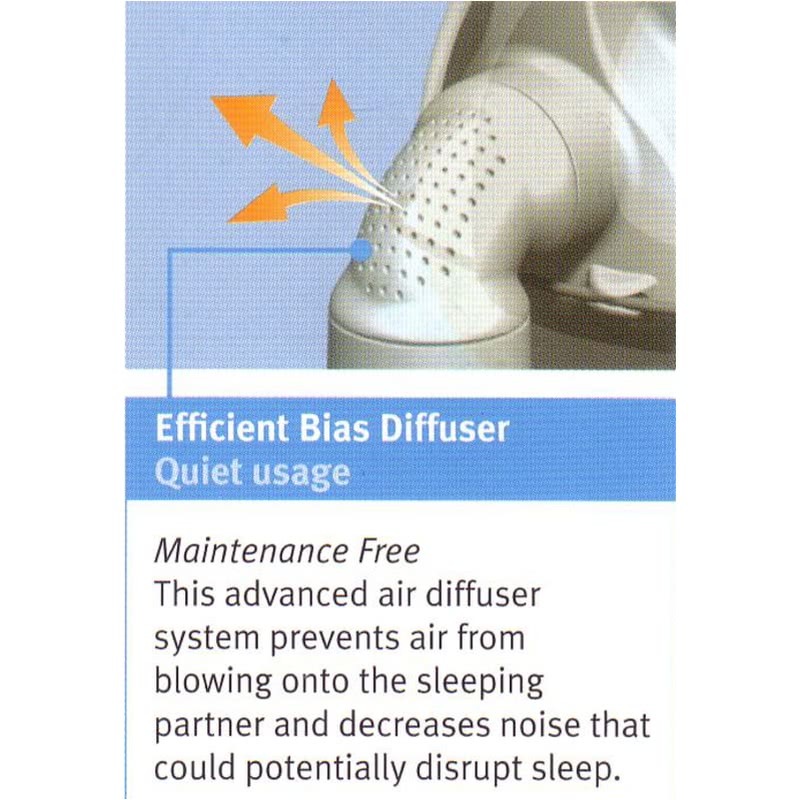 Bias Diffuser. 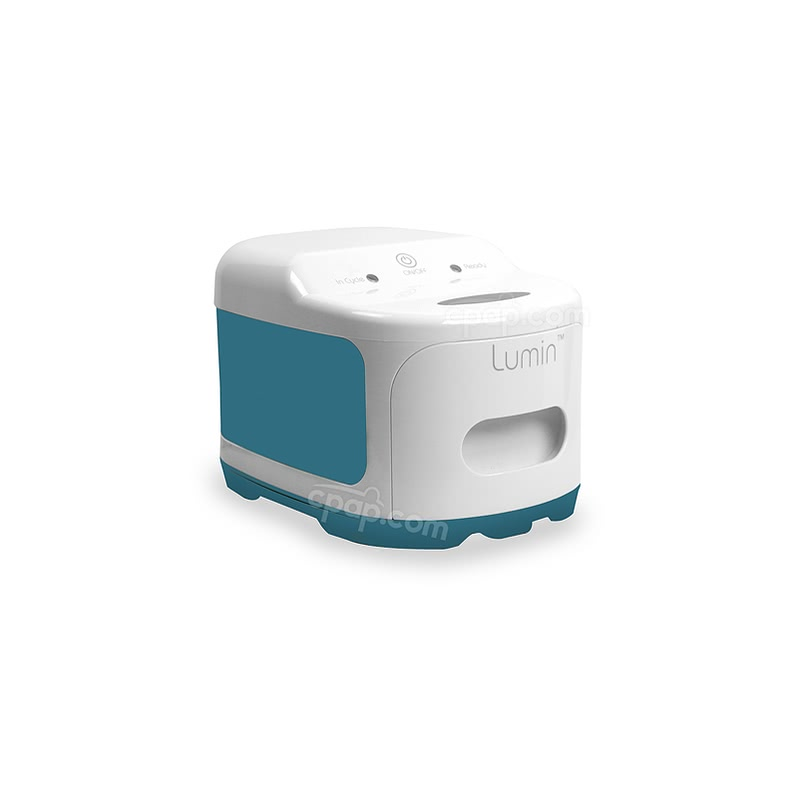 The HC407 exhalation vent has be redesigned from one opening with a filter, to a series of several small holes that reduce noise and soften the release of the air. Filters are no longer needed. Latex Free Headgear. 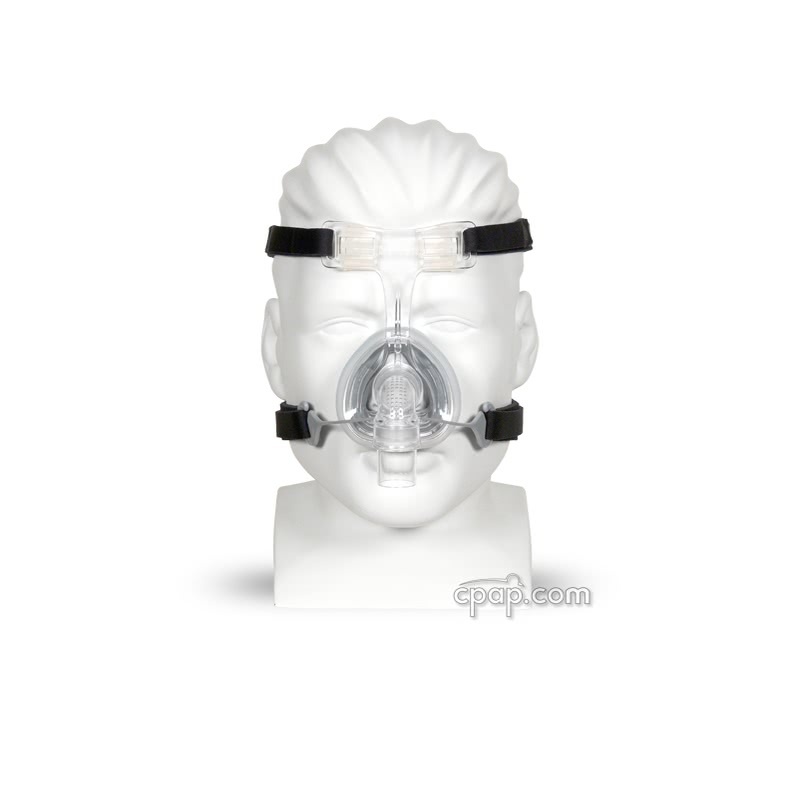 The headgear of the FlexiFit HC407 Nasal Mask is latex free, as are all other headgear by Fisher & Paykel. 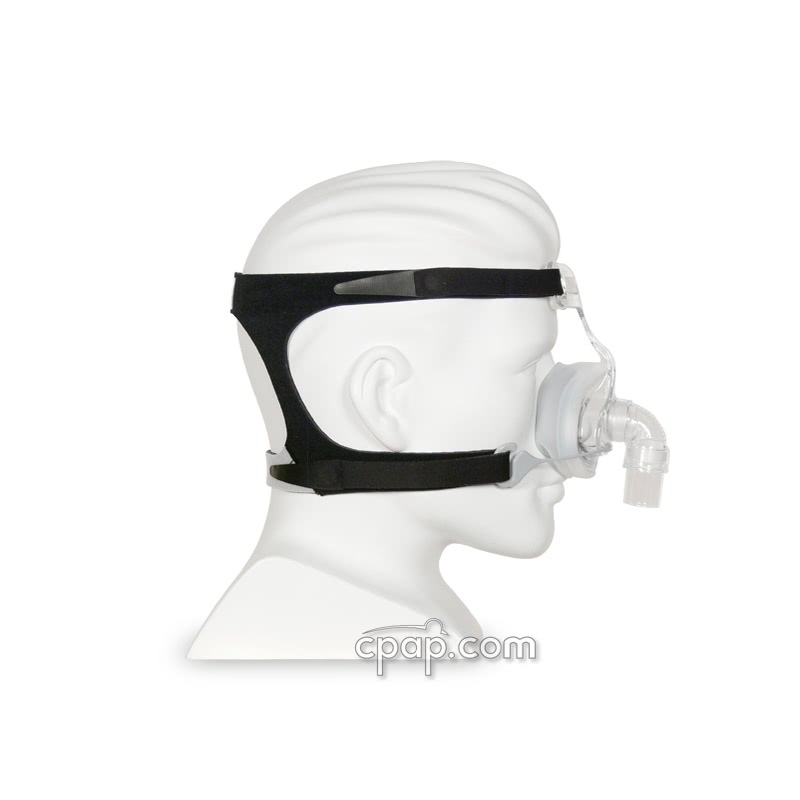 For help with fitting directions, please review: FlexiFit HC407 Nasal CPAP Mask Fitting Guide. 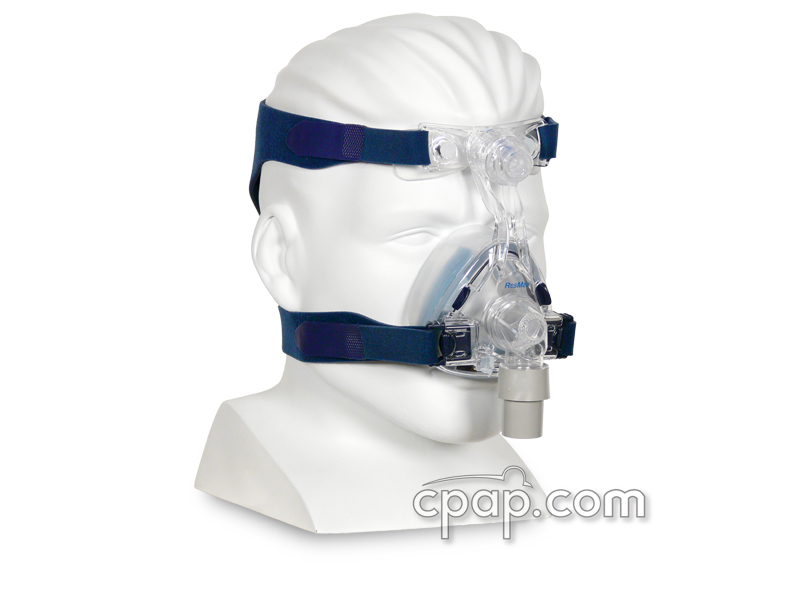 For help with using your mask, please review: FlexiFit HC407 Nasal CPAP Mask User Instructions. 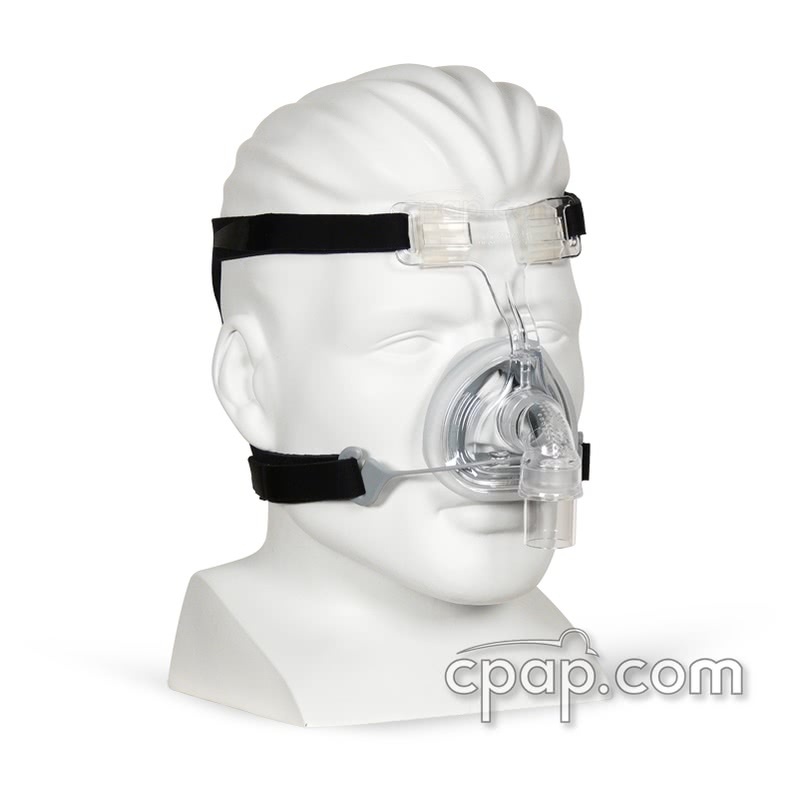 The FlexiFit HC407 Nasal CPAP Mask comes in standard size, a size that fits most users. 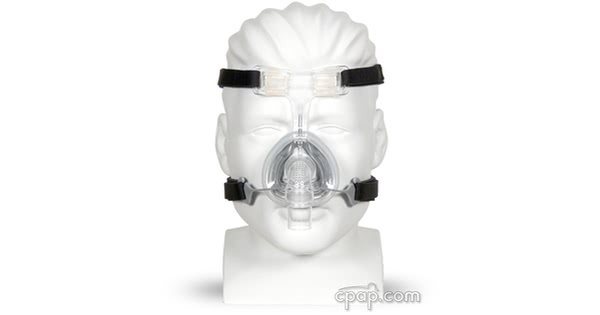 The bottom of the mask frame is labeled with the mask name: HC407. 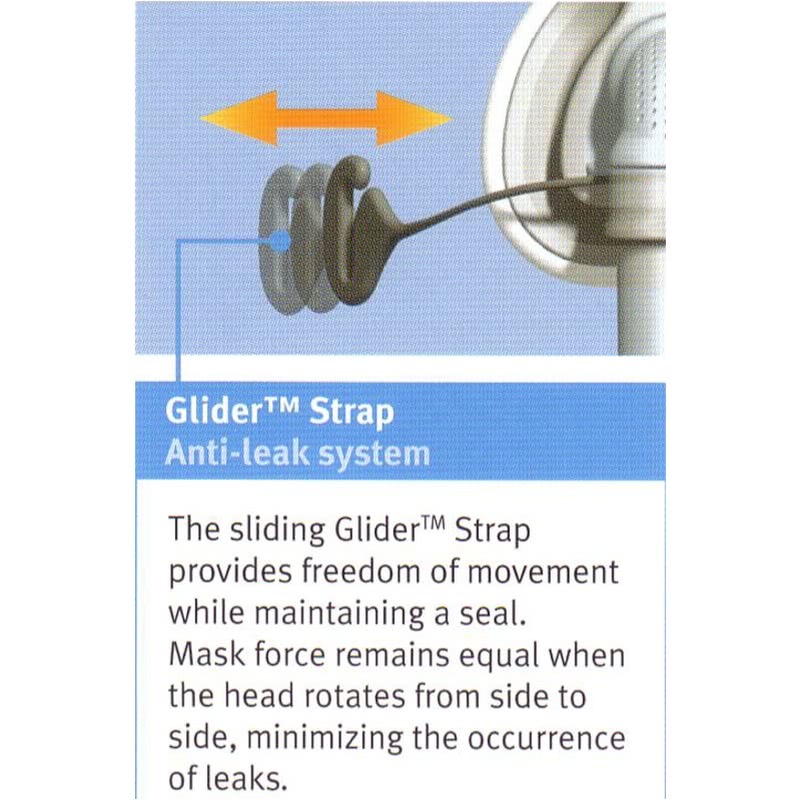 When examining the front of the mask, the name is printed below the glider strap. 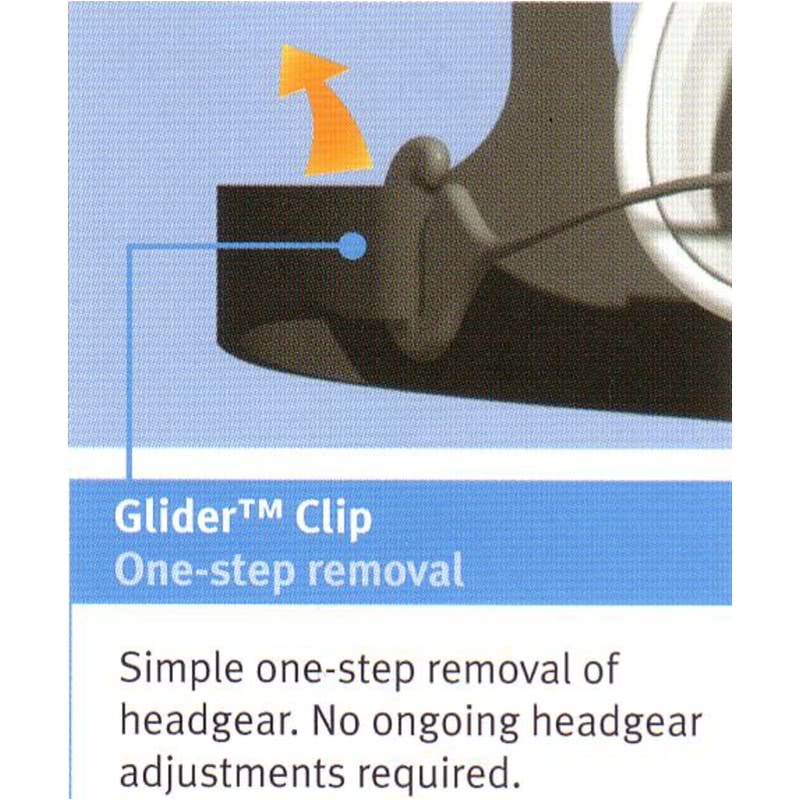 The FlexiFit HC407 cushion is replaceable, but there are no identifiable marks on the cushion or flap. 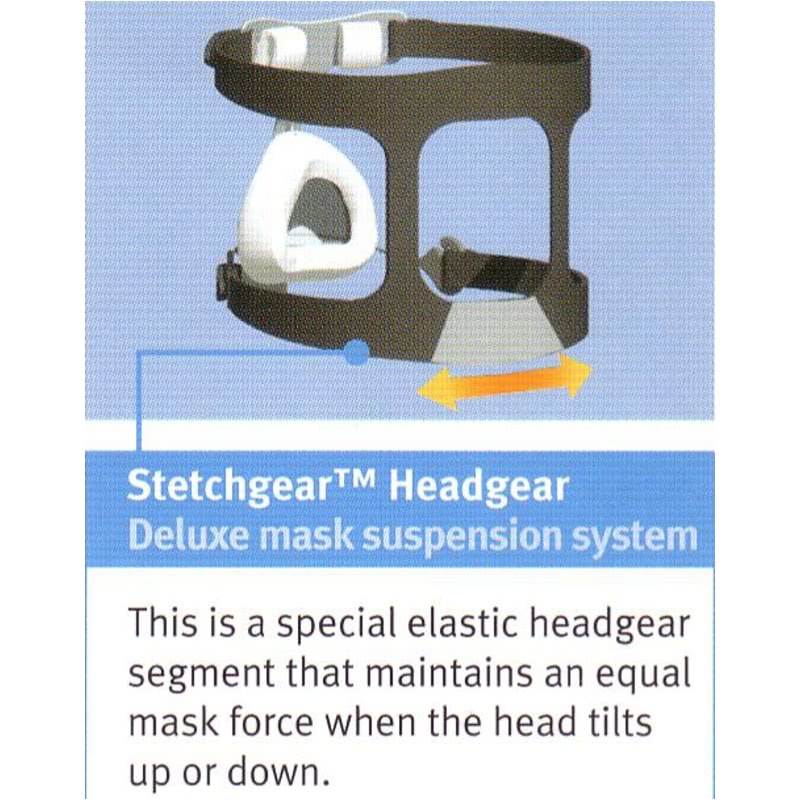 The size of the cushion reflects the size of the mask frame.